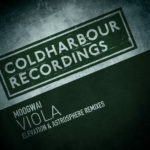 An exciting new project takes its bow on Coldharbour, as two friends that have contributed richly to the trance genre for many years combine for one of the most anticipated releases this year. 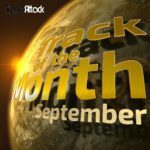 Driftmoon and Robert Nickson align as Astrosphere, with the hauntingly beautiful Fire Which Burns Us All. 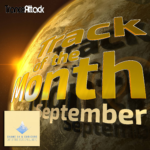 Presented to Markus Schulz as an idea during his recent summer visit to Prague, Fire Which Burns Us All became an immediate must sign composition after only one listen. 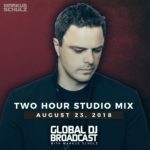 Already receiving approval from thousands in attendance at Tomorrowland, Untold and Dreamstate, it quickly became a listener favorite on Global DJ Broadcast upon its radio debut. 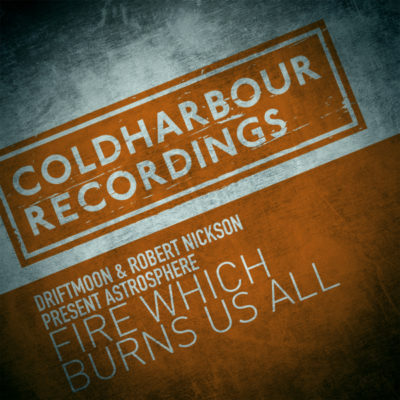 A spiritually angelic vibe to trigger those feelings only trance can bring, the respective talents of Driftmoon and Robert Nickson are evident in the composition. 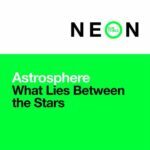 Welcome Astrosphere, we hope you’ll be around for a while. 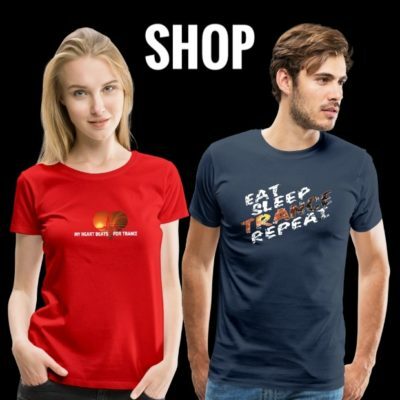 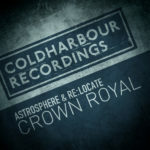 Tagged Astrosphere, Coldharbour Recordings, Driftmoon, Robert Nickson.